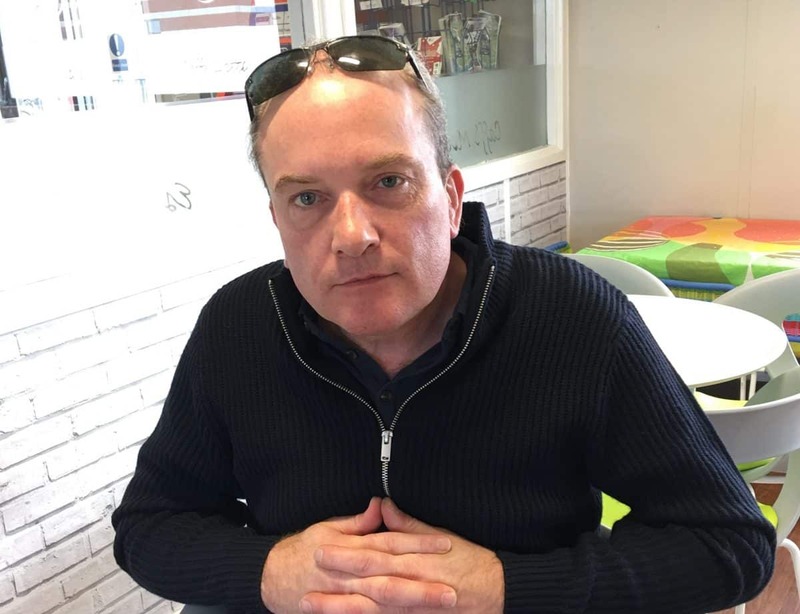 Neil Jones (ADI) joins our team. Excel Driving Academy is proud to Introduce Neil Jones (Approved Driving Instructor) who will be covering the Southampton Region. 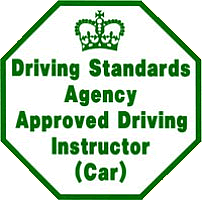 We are now pleased to be able to offer lessons with a friendly professional instructor with a very high first time pass rate. and complete our online booking form. 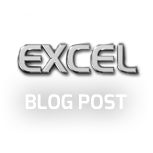 Excel Driving Academy in partnership with the I.O.W Driving Academy provide very high quality training to all of our pupils in a relaxed atmosphere. This helps to promote faster learning. We are one of the premium driving schools in the South & Isle of Wight areas.